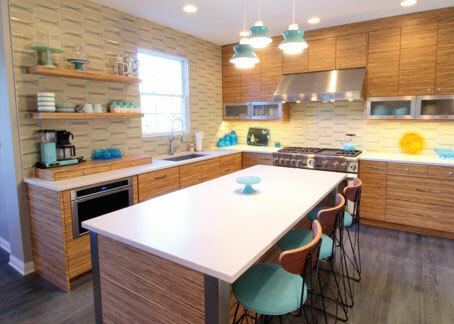 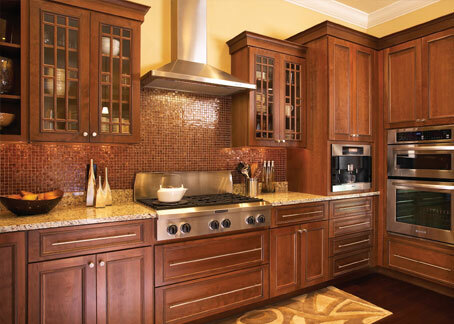 Our Bordentown location is a premier full-service NJ kitchen design showroom offering complete kitchen design services, kitchen cabinetry and more. 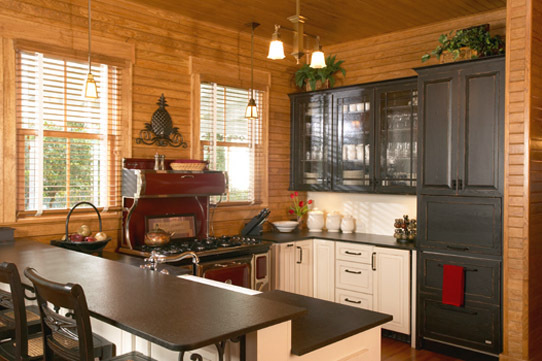 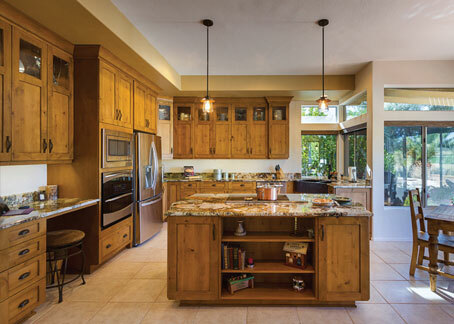 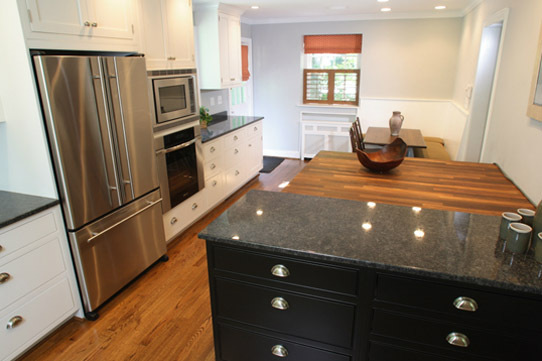 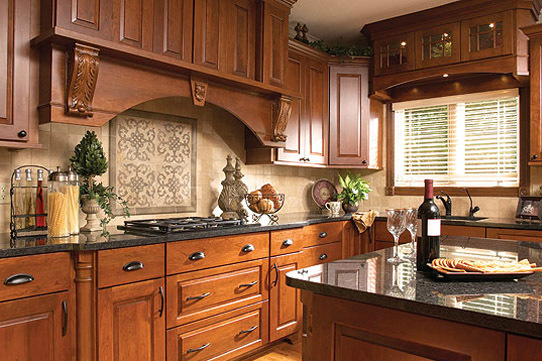 Family-owned and operated since 1978, Northeastern Kitchens brings an unparalleled attention to detail, and their commitment to using high-quality products has rewarded them with hundreds of satisfied clients in Burlington, Mercer, Monmouth county and beyond. 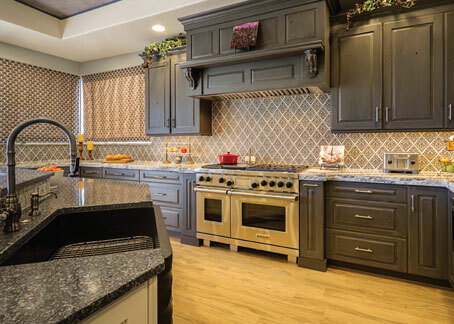 Take a moment to learn about us, view our gallery, and then contact one of our capable kitchen designers in our Bordentown kitchen showroom. 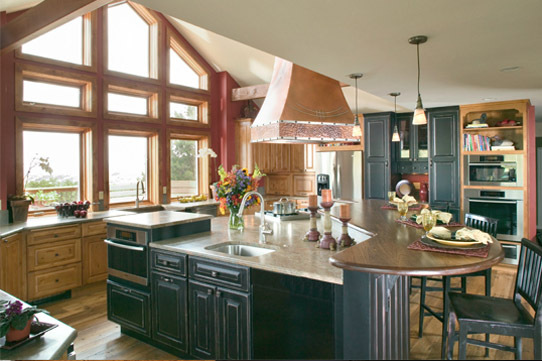 We will help make your dreams of a perfect kitchen, a reality today.